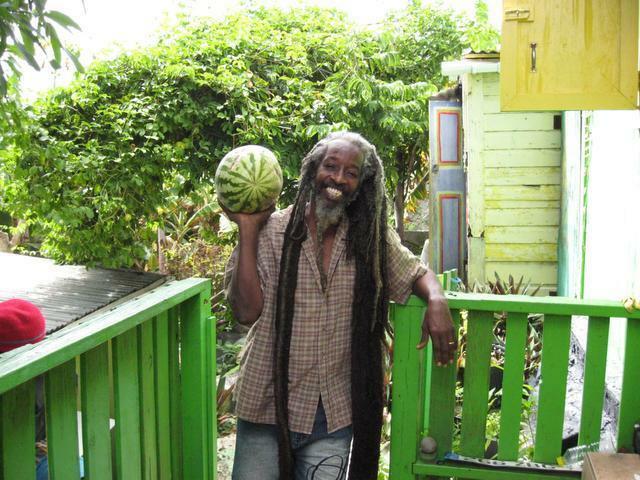 At first the Foundation Freedom Fighters, was establish more for a Rastafarian Musical Reggae Band purposes. 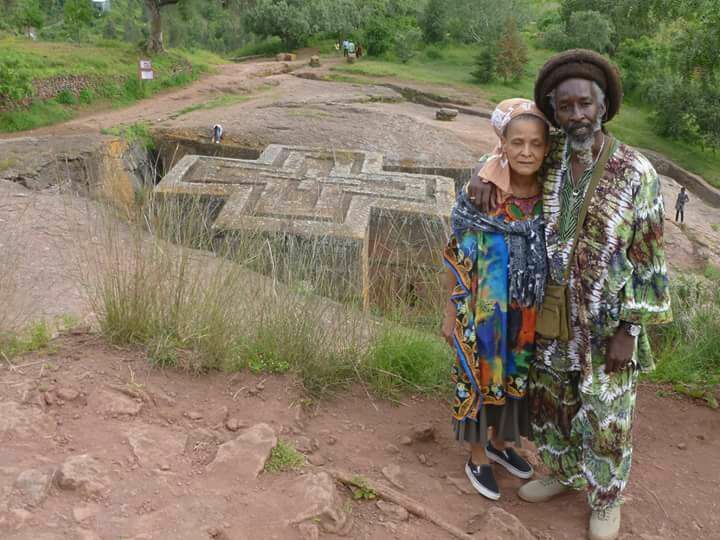 At the same time the founder ROLAND JOE better known as RAS BUSHMAN was exploiting farming activities at St. Peters, Marigot Hill. Ras Bushman, born in Curacao, reached St. Maarten on the 3rd of June 1985, where he continued his agricultural activities at a succession land in Marigot Hill. Curacao was the Central Island of the former Netherlands Antilles. It is located 40 miles off the coast of Venezuela, 42 miles east of Aruba, and 30 miles west of Bonaire. This long, thin island measures 37 miles by 9 miles. It’s a cosmopolitan island with a population (170.000) of about 50 different nationalities. 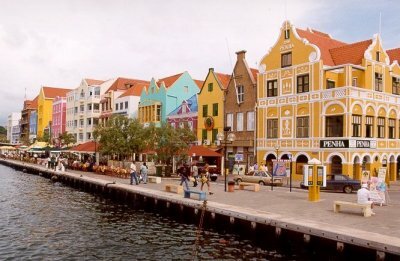 The main concentration of the population is in and around Curacao’s capital, Willemstad. This is a very picturesque town with beautiful buildings. Next to a great holiday destination, investors view Curacao as a place with great economic potential.